The Who is hands-down one of the greatest English rock bands ever---a band whose only comparable peers are The Beatles and The Rolling Stones. As they progressed in their career, they grew from a simple rock band singing catchy tunes into conceptual artists creating sprawling musical statements. 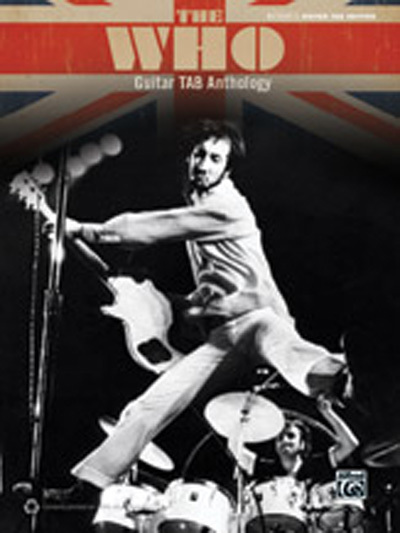 This book contains guitar TAB transcriptions of all the best songs from The Who's storied catalog.